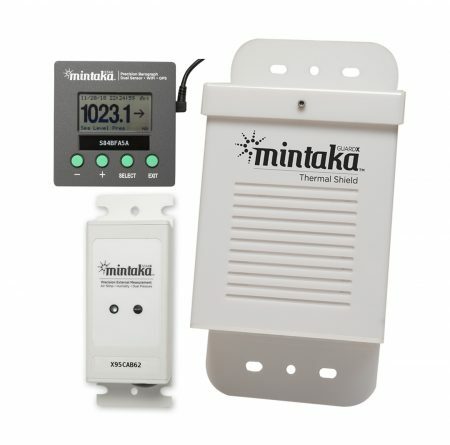 If you’d like to purchase the Mintaka STAR™ in combination with the STARX™ Precision External Measurement Device and GUARDX™ Thermal Shield (as pictured below), PLEASE CONTACT US DIRECTLY either by calling 1-253-292-2582 or completing our Contact Form to request a quote. 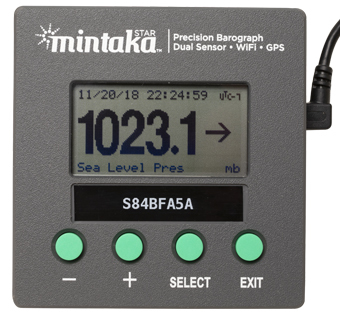 Mintaka Innovations is pleased to partner with Weems & Plath® for distribution of our fine barographic instruments – The Mintaka DUO™ and Mintaka STAR™. 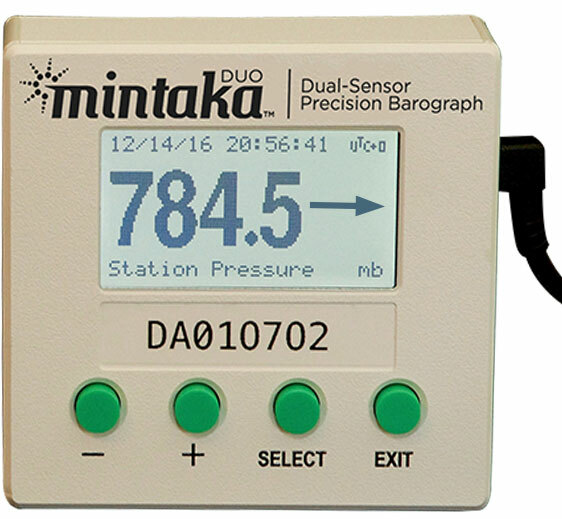 When you click on the Order Buttons Below the STAR™ and DUO™, you will be taken to the Weems & Plath® website for completion of your purchase. Standard features plus WiFi and GPS.